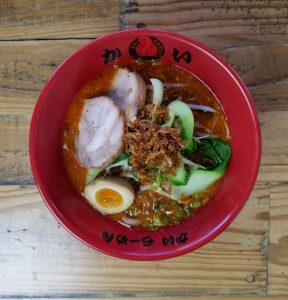 Kai opens in West Hollywood! 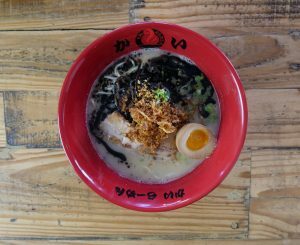 Kai Ramen > Blog > Kai Ramen News > Kai opens in West Hollywood! 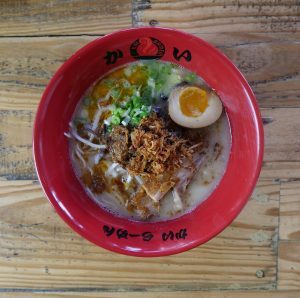 We are so proud and excited to announce the opening of our latest, most awesome, yummy, and beautiful Kai Ramen location, right in the heart of beautiful West Hollywood. We can’t wait to share moments of total happiness and positive food coma with you. Share your Kai moments with us too!.